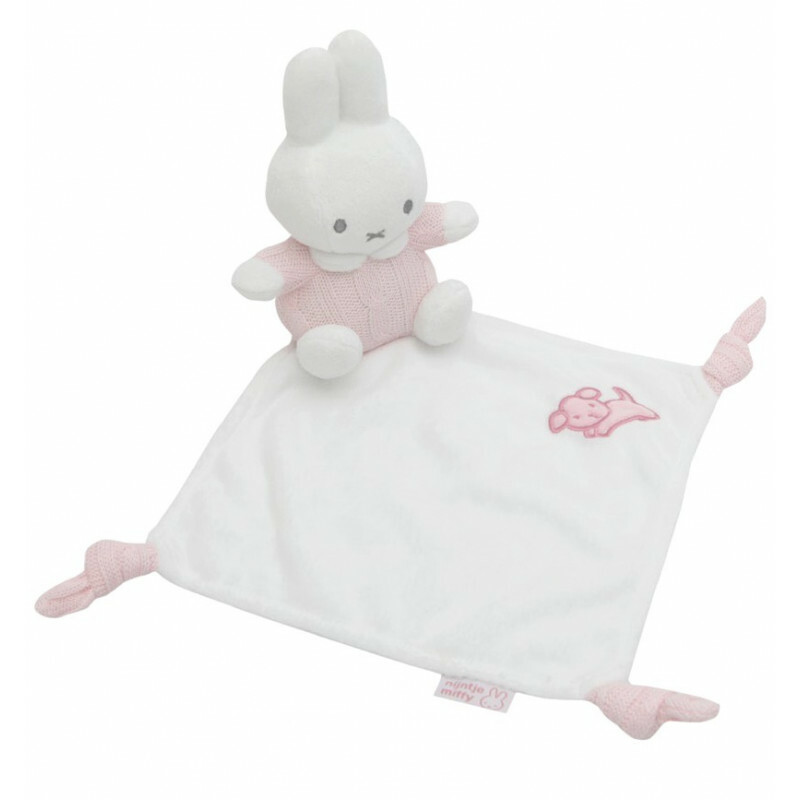 So soft, so light, so trendy, the comforter Miffy is made to care for baby from maternity. This plush will quickly become baby's best friend for the first cuddles, and the vital 'transitional object' to comfort baby when he is away from mom's arms. When growing older, baby will love discovering Miffy's universe.